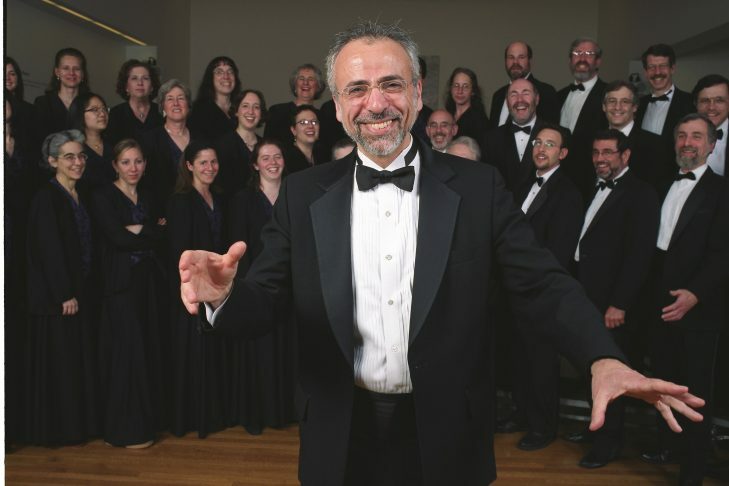 The Zamir Chorale of Boston presents the third in the Divine Majesty series: The Majesty of Hallel: a glorious celebration of psalms from the 19th-century synagogues of London, Vienna, Berlin and Paris. Joshua Jacobson, Artistic Director, with Cantor Peter Halpern of Temple Shalom, soloist. This is a free concert but reservations are required. The Divine Majesty series is made possible by an anonymous underwriter in memory of Mary Wolfman Epstein and Cantor Barney Mould.